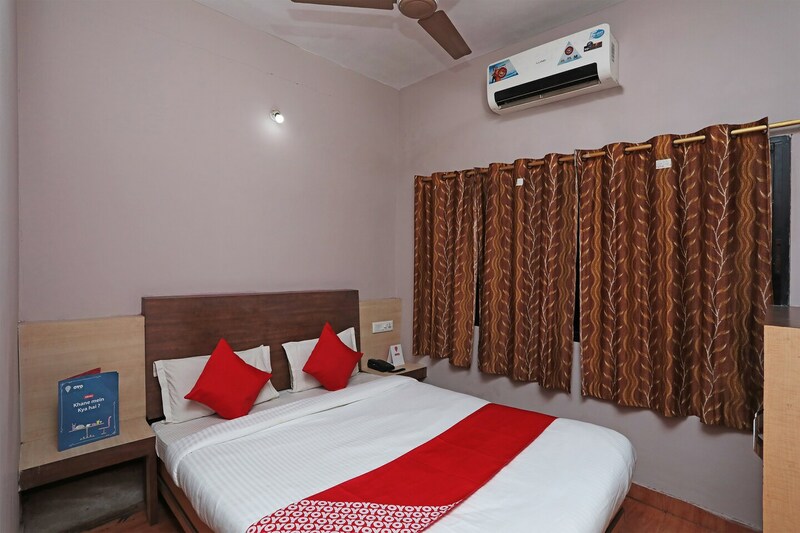 Hotel Janaki Residency is a pretty lodging space located on the Grand Road, thus very well connected to the rest of the city. The rooms are colourful and artsy with subtle wall arts enhancing the beauty of the space. Spacious interiors with enough storage space are apt for a hassle-free and comfortable stay. Facilities like elevator, power backup, laundry service and parking facility is available for convenience of the guests. Free Wi-Fi service is also offered by the hotel to stay connected with social media or to catch up with work. Visitors can easily reach places like Sudharshan Museum and Puri Beach that are just a few minutes driving distance away.